“I would like to remind you that we have pointed out a very strange coincidence: that the two groups of the OPCW Fact-Finding Mission (FFM) on the potential use of chemical weapons in Syria are chaired by UK citizens,” Lavrov said answering to an RT question at a joint news conference with his Senegalese counterpart on Tuesday. The Q&A session comes ahead of a new round of Syrian peace talks in Astana, preliminary scheduled for early May. The OPCW (Organisation for the Prohibition of Chemical Weapons) is an international organization set to make sure countries stick to the Chemical Weapons Convention, banning the use of such weapons and requiring their destruction. "British citizens chairing the OPCW FFM don’t tell anyone anything, while British scientists have already analyzed samples taken at the site of the incident,” Lavrov said, referring to a recent interview by UK Foreign Minister Boris Johnson, who was quick to lay the blame for the attack in the Idlib province on Damascus as well as Russia and Iran. “He [Johnson] said that British scientists have analyzed samples from the site of the attack, and that these have tested positive for sarin or a sarin-like substance,” the Russian minister said. Moscow is concerned about the attempts made by some countries to dictate the OPCW their “hasty judgements and is calling for an immediate investigation on the ground,” Russian Deputy Foreign Minister Sergey Ryabkov said earlier Tuesday. Ryabkov has demanded that an international expert group should be sent both to the area where the incident took place and to the Shayrat airfield from where the Syrian jet with chemical weapons allegedly took off. 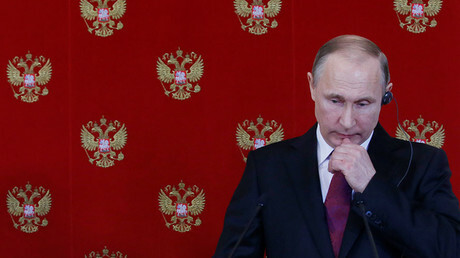 “Russia in not fine with the procedure when witness accounts and facts are collected remotely, often without visiting the place and the assessments are made fit for particular political goals that are not shared by us,” he concluded. 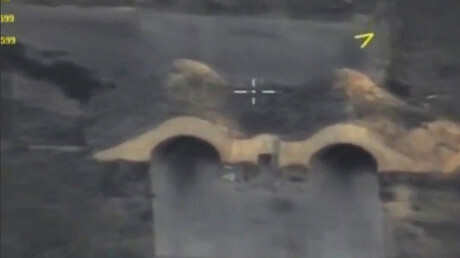 Speaking of the US Shayrat airfield strike, Sergey Lavrov said that “many players in Syria, among the external opposition and in many countries in and outside the region” are trying to use the situation “to place the blame squarely on Bashar al-Assad.” This strategy, however, is not helpful when it comes to promoting the peace process in Syria. 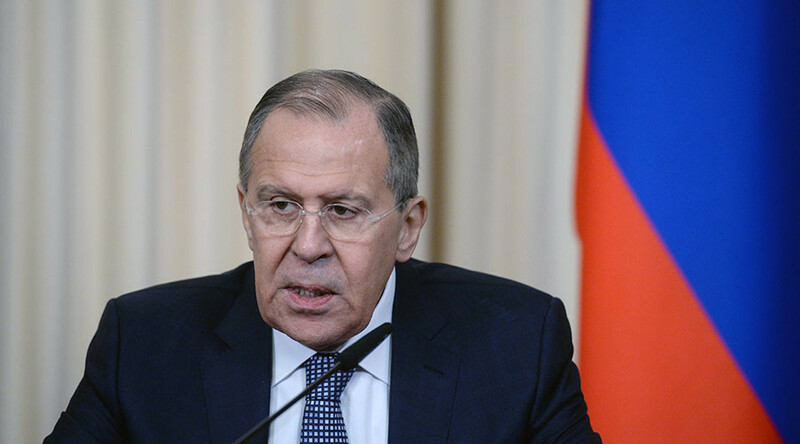 “We are convinced that we must not lose momentum, especially in a situation when the political process has been brought into question,” Lavrov said. “People become desensitized when they hear about a car bomb or a suicide bombing [in Syria]… The emotional response is declining. That’s why you don’t get everyone demonstrating, standing up and shouting in anger that this has to stop," he told RT. “But before that there will be more bombings, suicide bombings and the western press would just accept that, saying it’s quite normal,” he said. 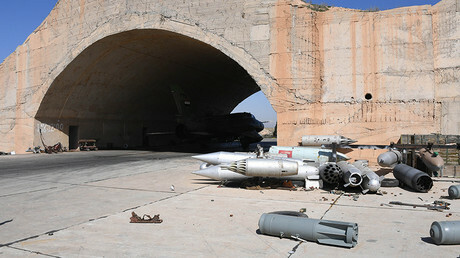 US missiles targeted Shayrat Airbase the Syrian province of Homs on April 6, in retaliation for an assault on a rebel-held town in north-western Idlib province on April 4, which was allegedly carried out by Syrian forces with the use of chemical weapons. The US attack was launched before a multinational investigation into the matter had been opened. Damascus denied all of the allegations, saying that its air forces attacked an arms depot where Islamic State (IS, formerly ISIS/ISIL) and Al-Nusra Front might have kept chemical weapons.